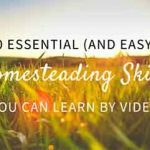 You may feel that there is no way you can enjoy the farm life on a small property, urban homesteading rising and there are more ideas than ever to show you how to turn your small property into a working farm. 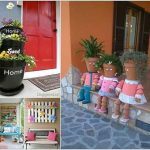 If you have a small property, you can still partake by using these 10 simple ideas to get started. 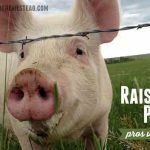 Here are some great tips from multi-purpose animal raising to food prep and storage techniques. 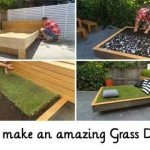 Do you find that your grass is costing an awful lot to keep green in the summer, and it’s not worth the cost of the water you are paying for? 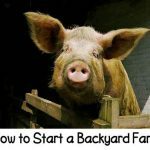 Why not try farming your front yard? 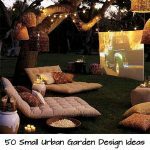 Just an idea! 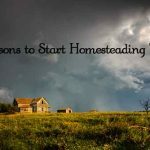 Click the link below to get these homesteading tips now…….